Call us during business hours or make an appointment online. For directions see map with red icon at bottom of page. Sunday hours are for dropping off and picking up only. This is the closing schedule for major holidays. On these days we are here to feed and exercise only. July 4th, Labor Day and Memorial Day, Closed during the day, with checkouts between 4:00pm – 5:30pm only. 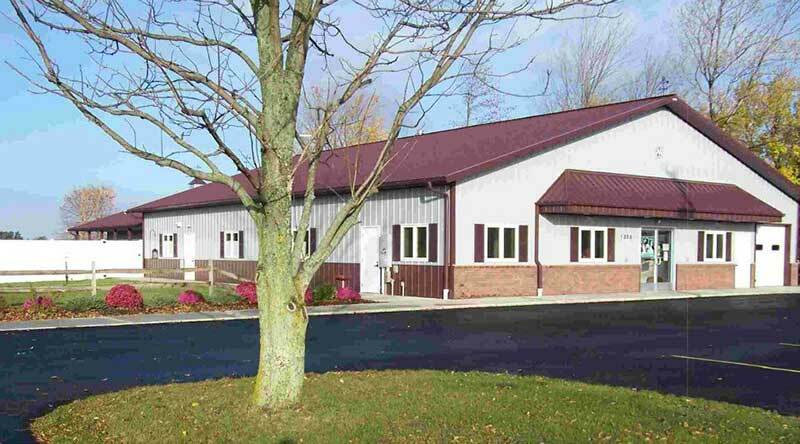 Oak Harbor Veterinary Hospital, Inc. and Oak Harbor Pet Haven, LLC are located right next to one another. We are your one stop shop for your family’s best friends! Please contact us at 419-898-3411 if you need veterinary care.